It is important for South Africa to transition away from the Mineral Energy Complex to a low carbon economy which meets the basic needs of communities are met in an equitable, sustainable and affordable way. Since 2011, a number of developments in the Renewable Energy industry, however most of these have been established through private enterprise, assisted by government’s REIPPP. 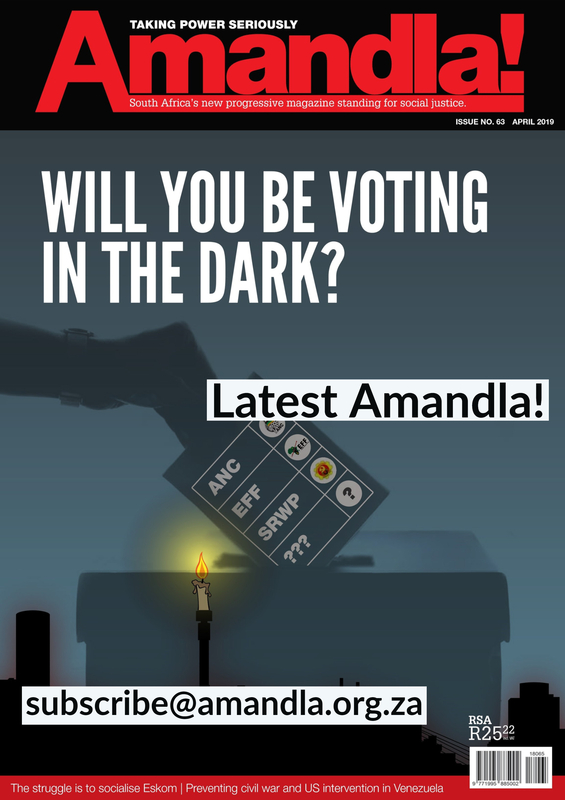 The booklet will be launched in Cape Town on the 3rd November and in Johannesburg on the 6th November. For more information contact thembeka@aidc.org.za. 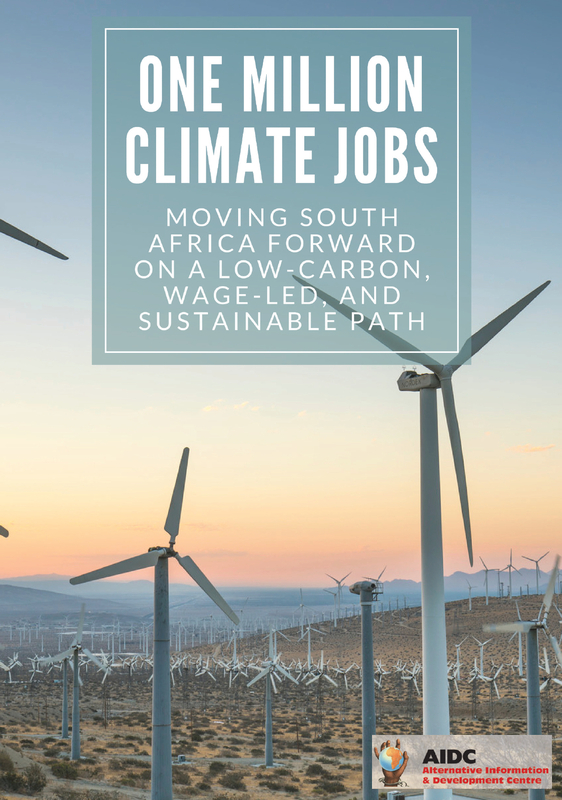 I find this book(One Million Climate Jobs)very informative. If one looks for a strong argument and idea with regards to roll out of alternative energy sources, and in this regard precisely renewable energy then this book does take a very strong stance in outlining he possibilities.And when I saw the estimated figures of how many jobs exactly could be generated, I saw my self saying, “there can be more jobs than a million”. Turns out I was correct. However I wish to stress the need for political will in all this, accompanied by practicality from he ground up. Those wishing to pursue this change must have a backbone of support, in order for the people to be able to see the link with their struggles.